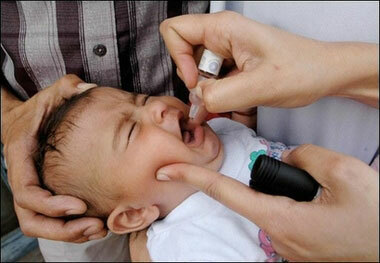 Global Polio Eradication Initiative: Every child needs to be vaccinated to protect them from poliovirus. To achieve this, detailed plans are prepared for vaccination teams. The aim is to find each child under 5 years of age – in Afghanistan, that is around 10 million altogether – and to reach them with vaccines. Click here to read more (external link).